Hyper-caloric muscle mass gainer, 50g of proteins. Premium Mass Gainer is one of the latest innovations from the Muscletech Team. 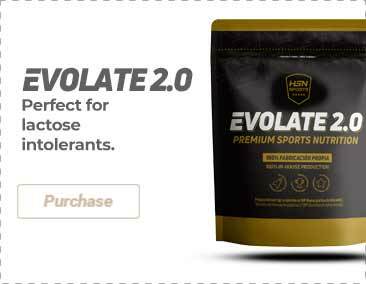 This formula is an effective way for bodybuilders, power athletes and people seeking to gain weight to obtain in one sole supplement all the components needed to grow more and achieve more strength. Delivery of a quantity of branched chain amino acids, minerals, glutamine and more. 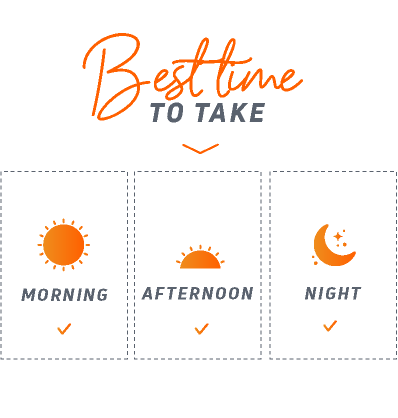 Easy to take at any time of day. For maximum results, take between meals and before bed. Incredible flavour. Easily dissolved in milk or water. 100% Premium Mass Gainer helps you to reach your daily caloric needs by supplying 1270 calories, including 50g of high quality protein and 261 g of carbohydrate energy in each serving. Scientifically proven to help you gain mass With 100% Premium Mass Gainer, you can achieve large arms, shoulders, incredible chest and exactly what you are looking for. This scientifically advanced formula delivers what your body needs to achieve maximum muscle construction. Easily dissolved and incredible flavour Thanks to Muscletech scientists, 100% Premium Mass Gainer delivers everything you need in a muscle growth formula, in an easy to mix serving. Maltodextrin, Protein Blend (Whey Protein Concentrate [including di-, tri-, oligo- and polypeptides], milk protein isolate, calcium caseinate, whey protein isolate [ion exchange, 97% purity], creatine monohydrate, cocoa powder, natural and artificial flavors, salt, sucralose, acesulfame potassium, soy lecithin, vitamin A palmitate. As a food supplement, take 2 dispensers with 340ml of cold water or milk and mix vigorously in a shaker or mixer, twice daily. Increase or reduce the amount of liquid to achieve the desired density. For maximum results, use a mixer. Keep in a cool and dry place, out of reach of the smallest children. Do not use if the container is pierced. Not advised for children nor pregnant women.